Creative director Emily Smith’s trip to Bhutan informed the Lafayette 148 New York Fall 2017 collection. As a result, a rich, optimistic fall palette and a mix of textures prevailed. Like a patchwork pencil skirt in panels of calf hair and merino, worked beautifully with a long, lightweight cashmere coat and sweater. 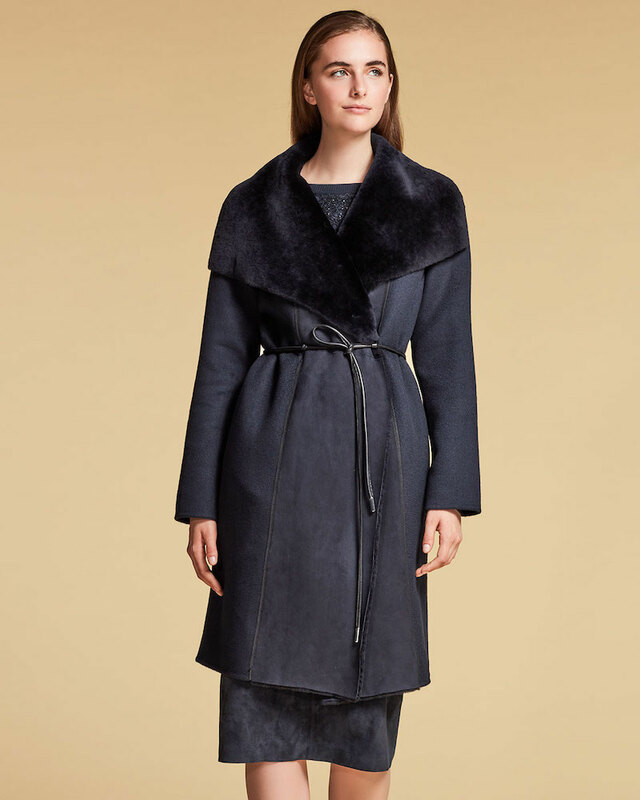 Shop Lafayette 148 New York Fall 2017 collection at Bergdorf Goodman.